This weekend, from 11:45 PM Friday, January 25 to 5:00 AM, Monday, January 28, there will be no 4 train service in either direction between Manhattan and Brooklyn. Because 5 trains don’t serve Brooklyn on weekends, this means there will be no service at the 4/5 platforms at Borough Hall. 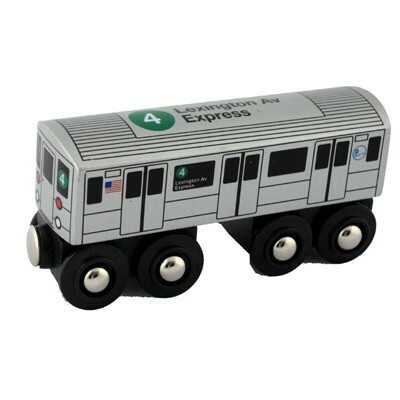 Alternate service to and from Manhattan and Brooklyn will be provided by 2 and 3 trains. There will be no late night R train service this weekend, but N trains will provide service in both directions at Court Street and at Jay Street-MetroTech. All weekend R trains won’t be running between 36th and 95th streets in Brooklyn; for those going to or from Bay Ridge, there will be a transfer between N trains and buses to and from 95th Street at 59th Street. The following work week — Monday, January 28 to Friday, February 1 — each night from 9:45 PM to 5:00 AM, there will be no 3 train service. Alternate service will be provided by 2 and 4 trains.